Bringing together the energy storage research community, inspiring future collaborations. The Energy Storage Research Network (ESRN), the Energy SUPERSTORE and the STFC Network in Battery Science and Technology, all funded by the Engineering and Physical Sciences Research Council (EPSRC), are hosting the fourth UK Energy Storage Research Conference (UKES2018), providing an inclusive platform for all researchers in Energy Storage to present their work through talks and poster sessions. In line with the ethos of the Energy SUPERSTORE, the conference endeavours to bring together researchers from academia, industry and policy across the whole field of energy storage, inspiring collaborations for future research. The conference is aimed at PhD students, early career and senior researchers in Industry, Academia, Research Institutes and Government, both in the UK and internationally. Please contact the CESI team at CESI@ncl.ac.uk if you have any questions or queries. Professor Phil Taylor is Head of Engineering at Newcastle University, Director of the EPSRC National Centre for Energy Systems Integration (CESI) and Siemens Professor of Energy Systems. He is an internationally leading researcher and industrial expert in energy systems, electrical distribution networks, smart grids and energy storage integration and control. Electrical energy storage is central to the world’s energy future. It is vital to decarbonisation of the energy network, increases energy security and delivers energy user savings. Phil’s research team is leading large-scale energy storage demonstration projects throughout the UK. He is a leading researcher on the Energy Storage for Low Carbon Grids project funded by the EPSRC that is working with multiple academic and industrial partners. The project aims to develop an integrated, cost-effective approach to deploying energy storage technology. Phil and his research team are behind the smart grid lab in collaboration with Siemens, and energy storage test bed facility at NU. Both located at Science Central. NU researchers at these unique facilities are working with industry to pave the way for the UK’s future as an international leader in energy storage. Phil works regularly with energy suppliers and distributers in the UK on the use of energy storage for power quality improvement in distribution networks. Professor Nigel Brandon is Director of the SUPERGEN fuel cell consortium, the Sustainable Gas Institute and the EPSRC-funded Energy Storage Research Network. 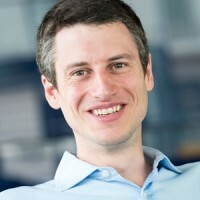 He leads redox flow battery research at Imperial College London and the networking activity of the grand challenge project “Energy storage for low carbon grids”. 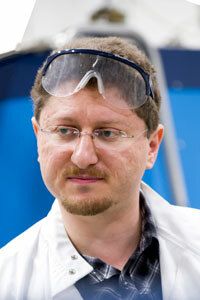 His research interests focus on materials, as well as device and systems engineering for batteries and fuel cells. He has published over 120 journal papers and holds 15 patents in the sector, including 2 recent patents on redox flow batteries, and one on battery management. He was awarded the Royal Academy of Engineering Silver Medal in 2007. Jim Cardwell is Head of Regulation and Strategy at Northern Powergrid. 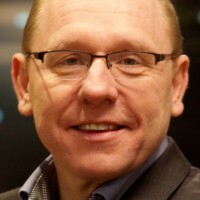 Jim joined the industry in 1991, working for E.ON in a number of technical and managerial roles in the generation side of the business before moving into E.ON’s distribution business. Since joining Northern Powergrid in 2004, Jim has held various senior roles and in his capacity as Head of Regulation and Strategy takes a lead on the company’s price control reviews. 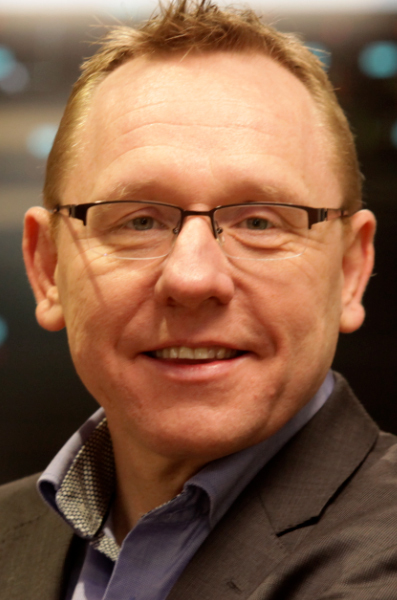 Jim also leads on the development of Northern Powergrid’s low carbon network projects including the Customer-Led Network Revolution, the UK’s biggest smart grid project. PROFESSOR PHIL BLYTHE CEng, FIET is Professor of Intelligent Transport Systems and served as Director of the Transport Operations Research Group at Newcastle University for 13 years until stepping down from this post in June 2015 to take up a three year, 3-day a week appointment as Chief Scientific Adviser for the Department of Transport (DfT). Phil continues as Professor of ITS in part time capacity during this period focusing on research project generation and delivery, PhD student supervision, lectures on a number of ITS Masters Modules and supports the University in a strategic engagement role. In his role at the DfT he provides a challenge function to the Department on the use of science and engineering evidence in policy making and also ensuring the Department is best informed on new innovations and technologies that may impact on the delivery of transport schemes. Through the CSA network he also ensures that there is significant cross-government cooperation on science, engineering and technology issues. The network of Chief Scientific Advisers (CSA’s) across Government Departments support and advise the Government Chief Scientific Adviser on all aspects of policy on science and technology. Peter B. Littlewood is a Professor of Physics at the University of Chicago, and Emeritus Director of the Department of Energy’s Argonne National Laboratory. His research interests include the applications of materials for energy and sustainability, and he has advised on a number of major battery initiatives, including the DOE’s Joint Center for Energy Storage Research and the UK’s recently announced Faraday Institution where he is the interim founding Director. He is a member of the science advisory board of the recently formed Responsible Battery Coalition. Dr. Littlewood came to Chicago and to Argonne in 2011 after being appointed associate laboratory director of the lab’s Physical Sciences and Engineering directorate, and served from 2014 to 2016 as Laboratory DIrector. Argonne is a multidisciplinary science and engineering research center born out of the Manhattan Project, working to answer the biggest questions facing humanity, from how to obtain affordable clean energy to protecting ourselves and our environment. He spent the previous 14 years at the University of Cambridge, where he last served as the head of the Cavendish Laboratory and the Department of Physics. He began his career with almost 20 years at Bell Laboratories, ultimately serving for five years as head of Theoretical Physics Research. Dr. Littlewood holds six patents, has published more than 250 articles in scientific journals and has given more than 300 invited talks at international conferences, universities and laboratories. He is a fellow of the Royal Society of London, the Institute of Physics, the American Physical Society, and TWAS (The World Academy of Sciences). He serves on advisory boards of research and education institutions and other scientific organizations worldwide. He holds a bachelor’s degree in natural sciences (physics) and a doctorate in physics, both from the University of Cambridge. Sally is currently working as an Innovation Programme Manager in the Department for Business, Energy and Industrial Strategy, leading national and international programmes which promote innovation in smart energy systems and offshore wind. 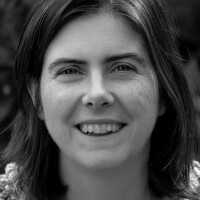 Before joining the Department of Energy and Climate Change to work on innovation in January 2012, Sally held a number of technical and policy posts in central government, working on policy areas including: science in government; nuclear decommissioning; telecommunications policy and standards. 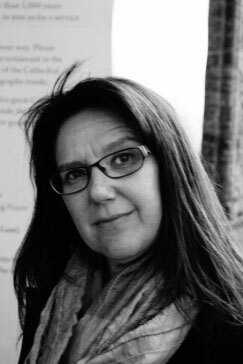 Sally has an engineering degree from the University of Cambridge, a Cranfield MBA and her professional background is in radiocommunications engineering. 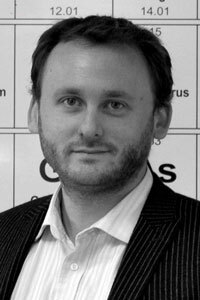 Eric joined Innovate UK in April 2014 as Energy Systems Catapult Programme Manager. In this role he supported strategy development and planning and, in addition, led projects aimed at building early capability and presence for the Energy Systems Catapult. In April 2015, when the Catapult was fully established, he became Interim Head of Strategy and Innovation. In 2016 Eric was appointed to his current role, Head of Innovation. Eric combines an electrical engineering background with many years’ experience in the telecommunications industry. He began his career in product and technology roles with major international organisations including Nortel Networks and Hewlett Packard. He then worked as an independent consultant with start-up network operators in various European countries as they sought to build the infrastructure that would enable them to deliver services in competitive markets. This led to co-founding a company that supported operators and their partners in defining and delivering Networks and Operations Support Systems solutions to address the demands of substantial technology and business change. More recently he has become engaged in the energy sector, where a particular interest is the use of ICT to enable and support evolution of energy systems. Educated in Canada, Eric has a BSc in Mathematics and Physics, a BEng in Electrical Engineering and an MSc in Electrical Engineering. He is a Chartered Engineer and a Fellow of the IET. 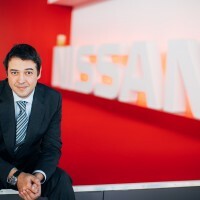 Francisco is currently Managing Director of the Nissan Energy business where he is in charge of the commercialisation of products and services related to the electric vehicle grid integration (vehicle to grid, smart charging) and the launch of stationary storage products leveraging Renault and Nissan know how and expertise in lithium batteries. 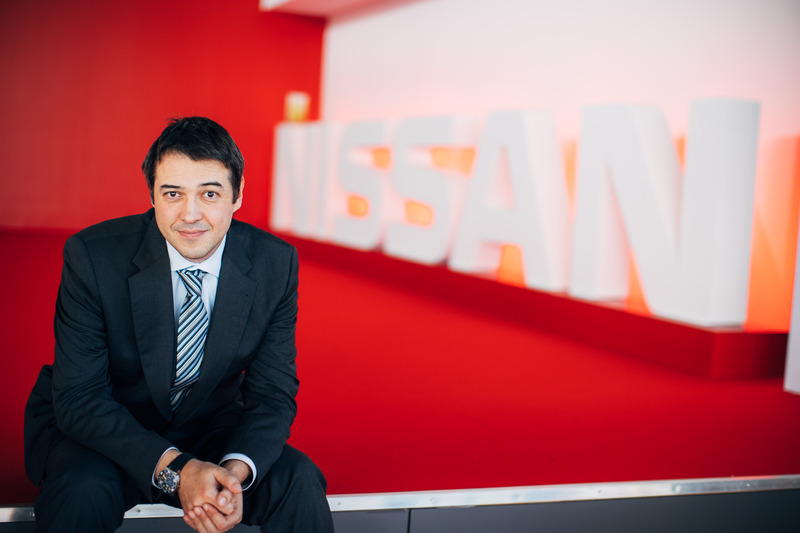 He has been at Nissan since 2008 where he had responsibilities in the External Affairs, Corporate Planning and Program Management teams. Francisco has two engineering degrees (Sevilla Engineering School and IFP School) and two MBA degrees (EM Lyon and Cranfield School of Management). 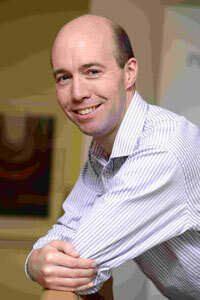 Dr Jonathan Radcliffe is Senior Research Fellow and Policy Director at the Birmingham Energy Institute. His research interests are in energy system technology, policy and innovation, in particular the role of energy storage. 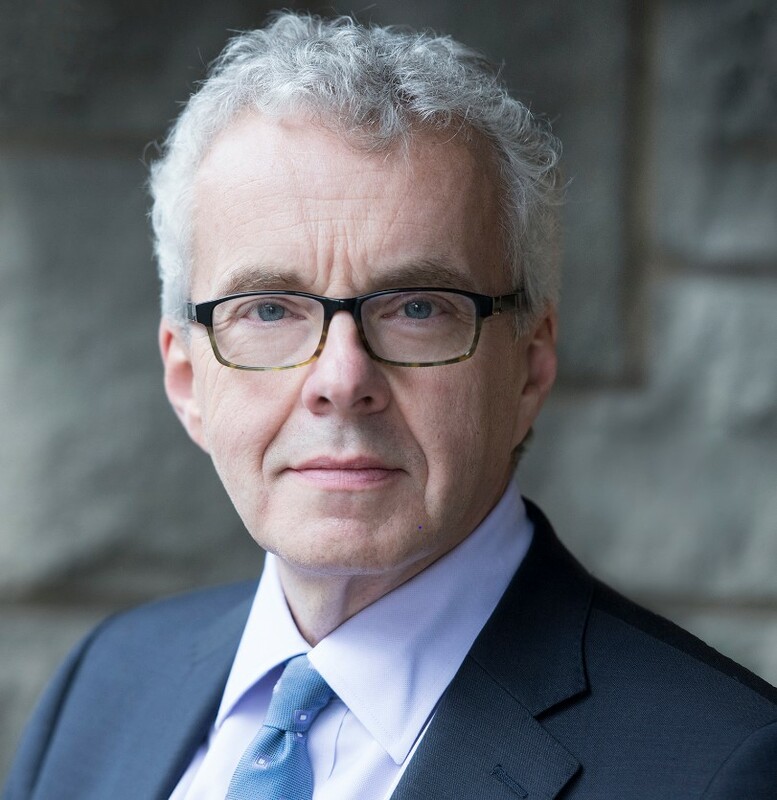 Jonathan has extensive knowledge of the policy-making process, having worked on science and innovation policy in Government and Parliament for 13 years. He has worked directly with policy makers, academics and business leaders at the highest level. He has published on future energy innovation priorities, the role of energy storage, and flexibility options for the UK’s energy system. He has experience of working internationally, including recent projects with China, Korea, Brazil and the EU. Jonathan became a full-time academic in January 2015. He regularly presents at national and international conferences, and contributes articles to journals and magazines. Dr Walker spent eight years at De Montfort University, where her research and teaching focussed on renewable energy and energy efficiency technologies, and where she also completed a PhD part time. This PhD investigated the impact of electricity sector deregulation on renewable energy market share. During that period with De Montfort University, Dr Walker worked on a number of research projects around renewable energy and energy efficiency, primarily funded by the European Commission. Dr Walker then moved out of academia and into industry, with a five year period in energy related consultancies. This consultancy work for Econnect and IT Power included contribution to the influential report “Potential for micro-generation: study and analysis” published by Energy Saving Trust for the DTI. Dr Walker also worked on high profile projects for commercial clients, such as London Array. 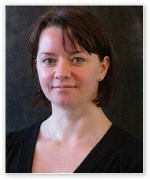 In 2007, Dr Walker joined Northumbria University and continued her research on renewable energy and energy efficiency. 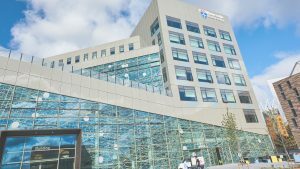 She also developed new programmes, including the MEng Building Services Engineering, and successfully ran programmes, managed staff and developed research and business outreach. Her first role was as Subject Director for the Building Services team. Following a restructure she took on the role of Director of Research and Engagement for the Department of Architecture, Construction and Engineering. Later she was promoted to a Faculty role, as Director of Business and Engagement for the Faculty of Engineering and Computing.. In September 2015 Dr Walker joined Newcastle University in the School of Mechanical and Systems Engineering. 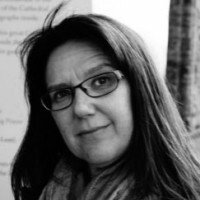 She is Degree Programme Director for the MSc Renewable Energy Flexible Training Programme (REFLEX) and MSc Renewable Energy and Enterprise Management (REEM). Registration for the conference includes refreshments throughout, networking drinks and lunches. Registration fees are £200 for a student and £300 for a non-student. Registration fees do not include accommodation or travel costs, which must be booked independently. Information on suitable local accommodation and travel advice is available in the “Accommodation” section. The Conference Dinner takes place on the evening of Wednesday 21 March 2018, and includes a 3 course meal at BALTIC Centre for Contemporary Art. Places at the dinner cost £50 per head for both students and non-students. These must be booked on the “Further Options” tab of the Online Registration Form. You can pay by credit card through this form (once you hit Register, you will be redirected to a payment page), or by purchase order: just fill in your purchase order number in the appropriate field below, or contact us if you need a quote to start the process. UKES2018 will be in the new, exciting Urban Sciences Building at Newcastle University, indicated by the green markers on the map below. Click on the markers for more information. You can also download a map here, showing the building and Newcastle University Campus. The conference Dinner will be held at BALTIC Centre for Contemporary Art, indicated by the red marker on the map below. Registration for the conference starts at 11:30 am on Tuesday, 20th March, in the foyer of the Urban Sciences Building. Lunch will be served from 12:00 pm. You can travel from any city in the UK to Newcastle University by train. 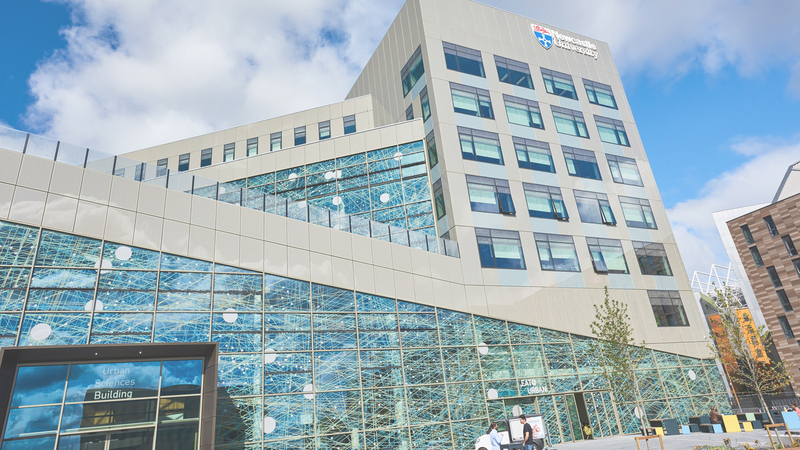 The Urban Sciences building is close to the city centre and under a 10 minute walk from the railway station. If you are flying to Newcastle International Airport, hop on the Metro and it’s a short walk from St James’ Metro Station. There is no on-site accommodation during the conference period, however we have teamed up with NewcastleGateshead Convention Bureau who are able to supply us with a range of accommodation with preferential rates. 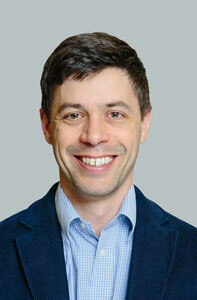 Dr Charalampos (Haris) Patsios is a Lecturer in Power Systems in the School of Engineering at Newcastle University. He obtained his electrical engineering degree in 2005 from the University of Patras and his PhD degree in 2011 from the National Technical University of Athens. He has significant experience in the design, modelling and control of electrical power systems including Energy Storage, Renewables and Power Electronics. 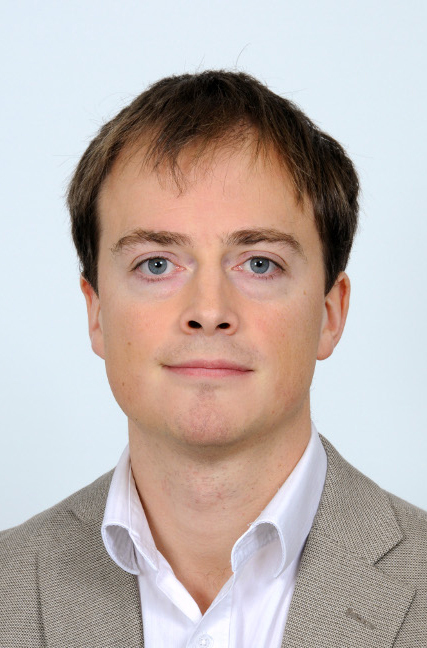 His research involves the development of models, grid interfaces and control techniques for energy storage systems as well as decentralized control in future power networks, working closely with UK industry and academia. Dan received his Ph.D. degree in electrical and electronic engineering from Imperial College London in 2011. 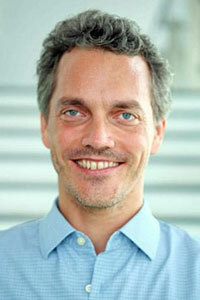 He is currently a Lecturer in the Energy and Power Group at the University of Oxford. Until early 2016, he was a Senior Lecturer in the Institute of Energy at Cardiff University. He is an investigator on several EPSRC, EU and industry funded research projects in the areas of power electronics, HVDC and grid-scale energy storage. His research interests include the use of medium- and large-scale power-electronic systems to create flexible electrical networks capable of taking advantage of a diverse range of generation technologies. Greg works at the interface between the science and engineering of electrochemical devices, mostly focused on automotive applications. Having trained as an electrochemist before moving to engineering, his research portfolio focuses on understanding the limits of operation, degradation mechanisms and failure modes of batteries, super-capacitors and fuel cells in real world applications, as well as the impacts and consequences on system design, integration and control. 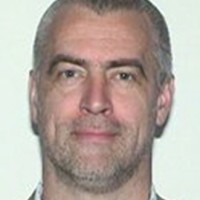 Dr. Laurence Hardwick received a MChem in Chemistry in 2003 from the University of Southampton and a PhD in Chemistry from ETH-Zurich in 2006. Before joining the Stephenson Institute for Renewable Energy at the University of Liverpool in 2011, he spent his postdoctoral time working at the Lawrence Berkeley National Laboratory and at the University of St Andrews investigating Li-ion battery electrode degradation mechanisms, lithium diffusion pathways through carbon and the chemical and electrochemical processes in Li-air cells. 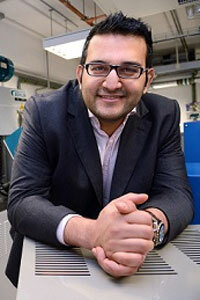 His group at the University of Liverpool researches a wide range of areas, including electrochemical and in situ studies of electrode interfaces, batteries for stationary energy storage and the utilisation of graphene-enabled materials in batteries and supercapacitors. 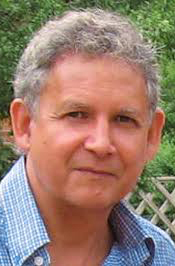 Len graduated from the University of Southampton with a BSc (Honours) in Chemistry in 1978 and a PhD in Electrochemistry in 1982. He was employed as a Research Scientist for 9 years (1982-1991) at The Wolfson Centre for Electrochemical Science within the Department of Chemistry at the University of Southampton. 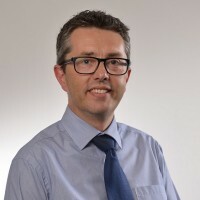 He joined the Department of Pure & Applied Chemistry at Strathclyde in 1991 as a Lecturer (Senior Lecturer in 1998, Reader 2007) in the Physical Chemistry/Chemical Technology Section. He has been active in redox flow batteries since 2008. 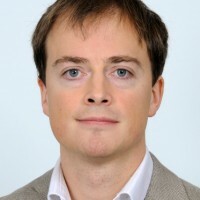 He was part of a five-person UK team in the UK-US Energy Storage Mission in October 2011 to increase awareness in the USA of UK expertise in flow batteries. He is currently involved in a project funded by the Korea Energy Technology Evaluation and Planning through Lotte Chemical (Korea) for integration of medium to large scale redox flow battery systems for energy storage from renewable energy generators in Scotland (2015). Dr. Shirshova is currently a Lecturer in Engineering Materials at the School of Engineering and Computing Sciences, as well as a member of the Durham Energy Institute at Durham University.She started her career as a PhD student (1996) in the Institute of Polymer Chemistry and Physics in the Uzbek Academy of Sciences (Tashkent, Uzbekistan). This was followed by three months at the Max Planck Institute of Colloids and Interfaces in Golm, Germany, under a DAAD Fellowship. In 2004, she received a Royal Society/NATO Postdoctoral Fellowship, which she brought to the Department of Chemical Engineering at Imperial College London. After a year, she was offered a Research Associate position, followed by promotion to Research Fellow in 2010. In February 2014, she was awarded an Inaugural Sir William Wakeham Fellowship. 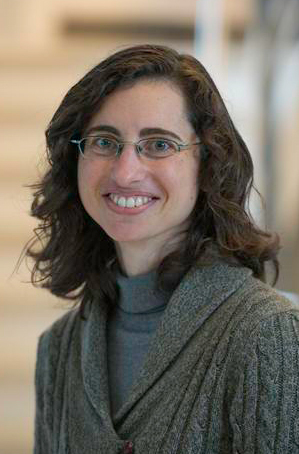 Her research interest is in functional polymers and polymeric materials for various applications, including polymers and composites for energy storage applications. She is particularly interested in a feasibility study of using environmentally friendly and sustainable resources and processes for the development of energy storage devices. Rebecca received the M.Eng. in Electrical and Electronic Engineering and the Engineering Doctorate (Eng.D.) degree in Wind Energy Conversion Systems from The University of Manchester, U.K., in 2001 and 2006, respectively. She was a Research Associate with the Rolls-Royce University Technology Centre from 2006 to 2010, and since 2010, she has been a Lecturer with The University of Manchester. Rohit joined the University of Warwick in 2008 from Imperial College London. His research expertise lies within improving the manufacturability of devices and technology through a combination of electrochemical techniques and materials/manufacturing knowledge. At WMG, Rohit has collaborated extensively with industry and has worked with SMEs to address electrochemical-based challenges to working with large automotive companies to characterise battery safety. Rohit is a leader of the Electrochemical Engineering Research Group which has 24 members from 13 countries. Rohit has a background that includes materials/metallurgy/manufacturing and the use of electrochemical techniques (such as voltammetry and impedance spectroscopy) to study the electrochemical production of titanium alloys, from titanium oxide, via the FFC Cambridge Process (a molten salt process operating at 900C). This work included manufacturing apparatus and developing new test methodologies to assess the electrochemical reduction processes taking place. This background is ideally suited to other molten salt electrolysis and form the basis of the Groups research in molten salt metal recovery and molten salt batteries. His background in electrochemical techniques is also suited to investigate the manufacturability of electrochemical devices. For the past five years he has worked in this area with particular focus around WMG’s Energy Innovation Centre (£13m pounds – InnovateUK) and is developing research projects in this area. Serena obtained her BA (2002) and PhD (2007) in Chemistry from Trinity College Dublin. She completed her PhD work on magnetic nanostructured materials with Professor Yurii Gun’ko, where she developed new magnetic materials for biomedical applications. In 2007, she began working as a postdoctoral researcher in the Materials Research Laboratory with Professor Ram Seshadri at the University of California, Santa Barbara. 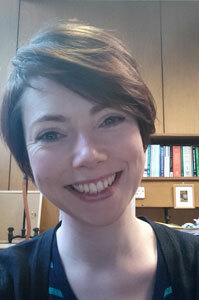 After a lectureship at the University of Kent, Serena joined the School of Chemistry at the University of Glagsow as a lecturer in Physical Chemistry in January 2013. Her research aims at uncovering the fundamental structure–property relationships which underpin functionality in nanostructured materials, particularly to realise their application in energy storage devices. A major focus has been the in situ study of materials (using average structure and local structure techniques) in order to understand the mechanisms which govern behaviour in Li-ion battery electrodes. She has authored >30 publications, including 5 book chapters. 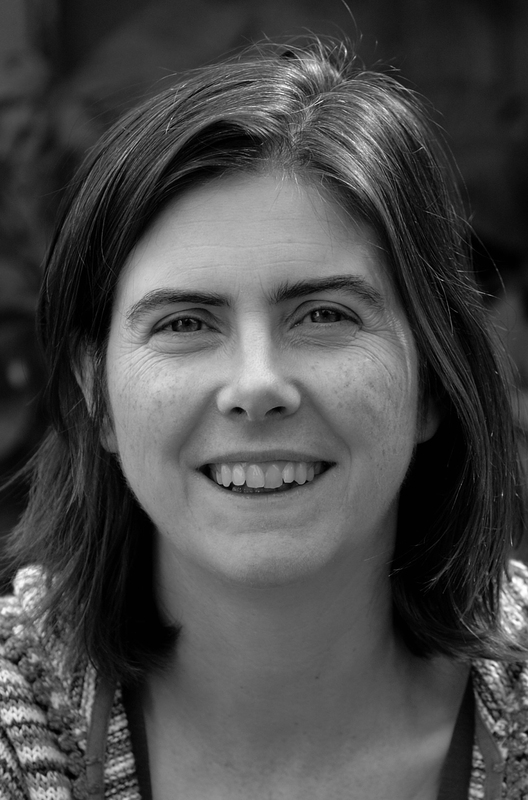 She currently leads a SUPERGEN funded energy storage challenge grant to develop high-throughput microwave routes to nanostructured electrode and solid electrolyte materials and she is also PI for a project funded by the Leverhulme trust on smart multifunctional nanocomposites for artefact conservation. Dr. Yufit is a Research Fellow in the Department of Earth Science & Engineering. He works on fuel cells and flow batteries. 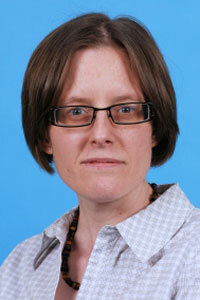 Nuria Garcia-Araez is a lecturer in electrochemistry at the University of Southampton. 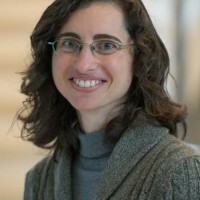 She has a multidisciplinary background on fundamental electrochemistry and in-situ characterization techniques and her current interests are the development of the next generation of rechargeable batteries, with focus on lithium-oxygen and lithium-sulfur batteries, and new methods of lithium production and recycling. 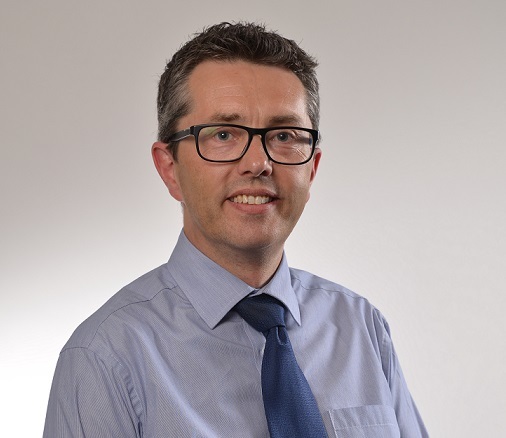 Prof Andrew Cruden is the Professor of Energy Technology and Co-Director of the EPSRC Centre for Doctoral Training in Energy Storage and its Applications at the University of Southampton. He obtained his BEng, MSc and PhD degrees in Electronic and Electrical Engineering from the University of Strathclyde, Glasgow, in 1989, 1990 and 1998, respectively. He had a range of research posts at Strathclyde until 1998 when he was appointed Lecturer, then promoted to Senior Lecturer in 2004 and Reader in 2010. He was appointed as Professor of Energy Technology at the University of Southampton in July 2012, within the Electro-Mechanical Research Group. In July 2013, he took up the role of Head of the Energy Technology Research Group. He is a Chartered Engineer. He has significant experience in the field of renewable energy, particularly in fuel cell technology and condition monitoring of wind turbines. The interest in fuel cell technology led, indirectly, to an interest in the field of electric vehicles, and subsequently to research activity in energy storage (both batteries and supercapacitors, with EPSRC and TSB) and traction drives (through current EPSRC funding and two TSB funded projects). 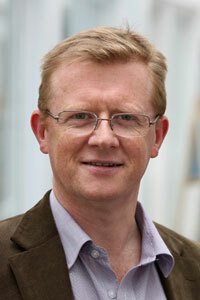 Harry Hoster is Professor of Physical Chemistry and Director of Energy Lancaster at Lancaster University. Energy Lancaster bundles all energy related research at Lancaster University. He has a Master’s degree in physics and a PhD in Engineering (project: anode materials for methanol fuel cells). In 2003, he set up a surface science and electrochemistry research group under Professor R. J. Behm in Ulm. 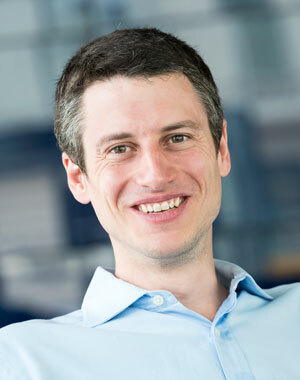 Having acquired his postdoctoral teaching qualification (venia legendi/habilitation in physical chemistry) in 2010, he became Associate Professor at TUM (Munich). In 2011 he became Scientific Director of TUM CREATE (Singapore), an interdisciplinary electric vehicle research programme. 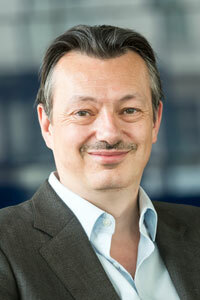 Within TUM CREATE, he also became Principal Investigator of the central Electrochemisty research project. In 2013, he became Visiting Professor at the Nanyang Technological University in Singapore. In 2015, he became a Fellow of the Royal Society of Chemistry. Harry Hoster’s own research explores the physical and chemical properties of surfaces and solids. His goal is rational design: improving electrode materials for fuel cells and batteries. His special interest: boiling it all down to single atoms and molecules, i.e. understanding the microscopic fundamentals behind the macroscopic performance of electrochemical cells. Seamus Garvey is the Professor of Dynamics at the University of Nottingham and the Director of the Rolls-Royce UTC in Gas Turbine Transmission Systems. He has extensive expertise in vibration engineering, including developing mathematical models, active and passive control of machine vibrations through a variety of techniques and using electrical machines to exert lateral forces. He worked in GEC Large Electrical Machines from 1984-1990 as a mechanical engineer with original focus on vibration of large electrical machines. In 1990, he joined Aston University as a lecturer in Mechanical Engineering and remained there until 2000, when he moved to Nottingham University as Professor of Dynamics. He began to focus on energy storage in 2005, when the concept of storing pressurised air underwater occurred to him. He rapidly expanded his interest to include air compression and broader aspects of energy storage. Since 2005, he has been involved with 5 funded research projects on energy storage and has consolidated a strong activity on the integration of E.S. His current research areas include rotordynamics, particularly of laminated and high power density rotors; electrical machine modelling; power transmission in low-dimensional dynamic systems; an area of mathematics called “Structure Preserving Transformations” and energy storage systems based on compressed air. Professor Yulong Ding holds the founding Chamberlain chair of Chemical Engineering and RAEng- Highview Chair of Cryogenic Energy Storage. 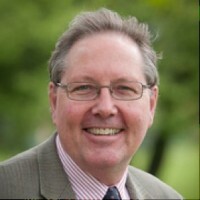 He is the founding Director of the Birmingham Centre for Energy Storage at the University of Birmingham (UoB) and founding Co-Director of Joint UoB – GEIRIEU Lab for Energy Storage Research. He joined Birmingham in October 2013. Prior to his appointment at the University, he was Professor and Director of Institute of Particle Science & Engineering at the University of Leeds. He was the founding director (2010 – 2014) of the joint Institute for Energy Storage between University of Leeds and Institute of Process Engineering of Chinese Academy of Sciences. His research has been multidisciplinary, across energy engineering, chemical & process engineering, materials and physics. 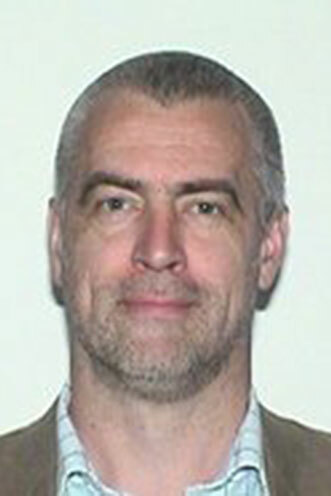 His current research interests cover both fundamental and applied aspects, with the fundamental research focusing on multiphase transport phenomena across the length scales, and the applied research concentrating on new energy storage technologies particualrly thermal and liquid air energy storage, and microstructured materials for heat transfer intensification and energy harvesting and storage applications. He has filed over 40 patents, and published over 400 papers with ~250 in peer reviewed journals (H-Index of ~ 48), and was listed as top 1% highly cited researchers in the engineering category by Thomson Reuters. He is an inventor of the liquid air energy storage technology and led the initial stage of development of the technology. His work on liquid air energy storage made a major contribution to the 2011 ‘The Engineer’ Energy & Environmental and Grand Prix awards, and 2012 Rushlight Energy Environmental and Power Generation and Transmission awards. His work on thermal energy storage has led to the world first and largest commercial demonstration plant (6MW/36MWh) for the utilisation of curtailed wind for space heating applications, which used ~160 tons of composite phase change materials. I am a member of the Electrical Power Research Group and the Power Systems subgroup. My Google Scholar profile can be found here. I am an engineering researcher with a particular interest in power networks, smart girds, energy storage, probabilistic methods and the effect of weather on electrical systems. My PhD, completed in July 2014, focused on the Real-Time Thermal Rating of overhead lines in electrical networks. My PhD was industrially funded, which meant that in addition to my PhD research I had to organise meetings, write reports and give frequent presentations to industrial partners. I had to work with my sponsors to ensure that I was delivering research that was useful to them, as well as original research required for a PhD. I have been fortunate enough to present my work in Denmark, Sweden and the USA. I also obtained an MEng in New and Renewable Energy from Durham University in 2010. Smarter Network Storage (Ofgem) – I am responsible for developing and testing demand forecasting and energy storage service scheduling algorithms for a large energy storage demonstration project. The algorithms are being implemented as a part of a commercial software package to be used by the network operator during the project, and for future use by commercial energy storage projects. ESCoBox (EPSRC) – I am carrying out research on electricity demand disaggregation methods for off-grid power systems in developing countries. I am using Hidden Markov Models to estimate the state of appliances connected to the network, and to generate synthetic time series to represent customer behavior. Energy Storage for Low Carbon Grids (EPSRC) – I am investigating the relationship between scheduling and high-level control of energy storage systems, and the degradation and efficiency of different storage technologies. This work is on a range of timescales from minute-by-minute operation, to the lifetime of a battery which could be 10 years or more. Damian Giaouris was born in Munich, Germany, in 1976. He received the Diploma of Automation Engineering from the Technological Educational Institute of Thessaloniki, Greece, in 2000, the M.Sc. degree in automation and control and the Ph.D. degree in the area of control and stability of induction machine drives from Newcastle University, U.K., in 2001 and 2004, respectively, and the B.Sc. degree in mathematics and a postgraduate certificate in mathematics from the Open University, U.K., in 2009 and 2011, respectively. He was a Lecturer in Control Systems at Newcastle University, U.K., since 2004, before moving to the Centre for Research and Technology Hellas, Greece, at the Chemical Process Engineering and Energy Resources Institute–The Laboratory of Process Systems Design and Implementation, in 2011. Since 2015 he is a Senior Lecturer at Newcastle University, School of Electrical and Electronic Engineering. Currently he serves as Associate Editor in IEE IET Power Electronics and he has been a Guest Editor of IEEE JETCAS. His research interests include nonlinear dynamics of electrical systems, distributed energy systems, smart grids, electric vehicles and energy management. He has more than 100 publications and 1000 citations. Dynamic modelling and control of complex systems. System identification, modelling and control. Intelligent decision making and control. Marine propulsion safety, environmental impact, efficiency and operation.